Check out the newest video from KayLa Starks for her single "Dream on Dreamer". 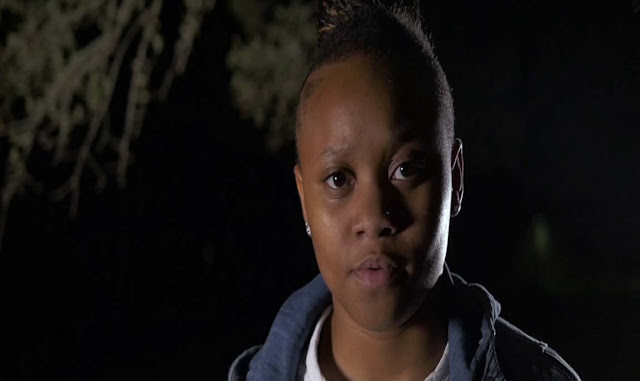 Back in July of this year we hghlighted KayLa Starks as one of 5 CHH artist on the rise. With "Dream on Dreamer" Starks delivers a great ballad, showing off her singing abilities. Starks encourages listeners to "dream until it feels like you've been up all night, walk by faith and not by sight."